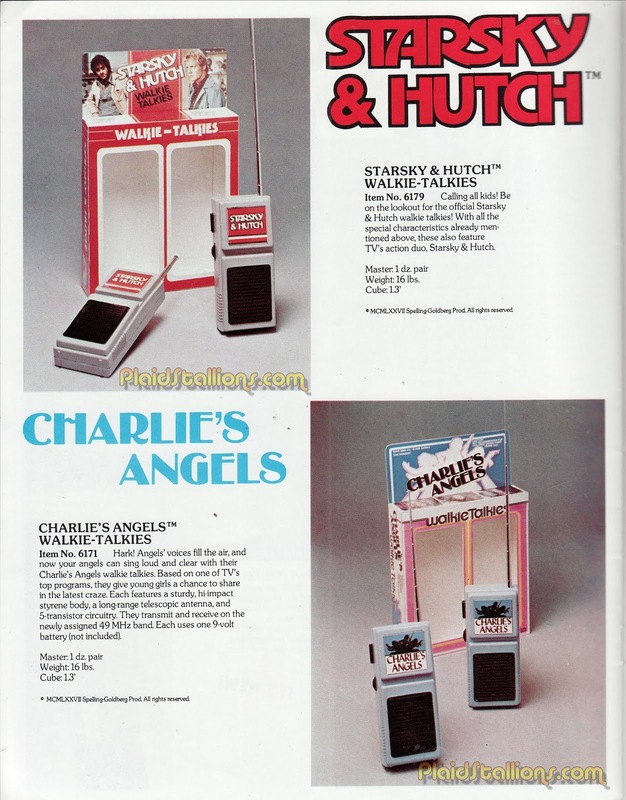 Starsky and Hutch meet Charlie's Angels is the TV Crossover we deserved but weirdly never got. 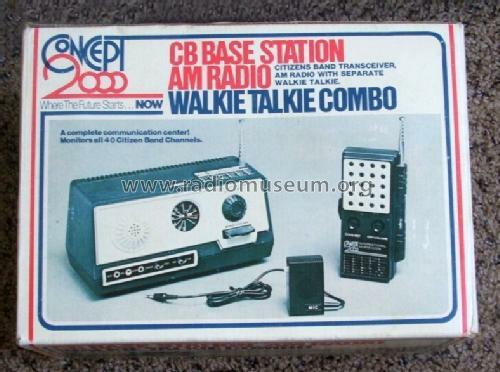 Somehow I got through childhood without walkie talkies, but not for lack of wanting. But when cable television first came to our neighborhood, my friend next door and I "borrowed" some of the extra wires from the large spools left out, and rigged up an intercom between his room and mine next door. It was great until his dad was gardening and severed the wire with a shovel. Sure, we could have called each other on the phone, but our own private intercom was so much cooler. 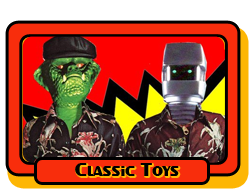 Weird how they used the name in the 70's - unless "Space Patrol" isn't copyrighted ? I had a really great set of Walkie Talkies. They were shades of gray with an orange Morse code button, and the actual Morse code printed underneath on the front! Very durable, and they actually transmitted VERY far. Several blocks away in fact! Edited to add: FOUND 'EM!!! Last edited by Earth 2 Chris; Sep 5, '18 at 7:49 AM. Those look incredibly familiar, especially with the Morse Code alphabet. I think another buddy of mine had these. I used to have this set too. I had to the same set, Chris! Of course, that comes as no surprise. LOL They were great...very well made and because of this, they worked very well. I had them for years. ^Man, I wish we knew each other as kids. We had the same childhood! ^ Seems that way! We grew up in the same general area, and, if I’m not mistaken, we’re both born in 1974. 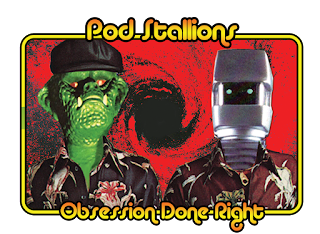 Of course, we’ve realized that we had and have many of the same interests...including most of the same toys, etc, etc,etc. Pretty neat. Oh wow Chris, those are the same ones I had too!! I got mine when I was in 2nd grade, I had to sell a ridiculous amount of candy bars through this school sale program. Depending on the amount you sold, you were able to acquire various prizes in return. I think I basically made my parents sell boxes of them to anyone and everyone they knew too, haha. 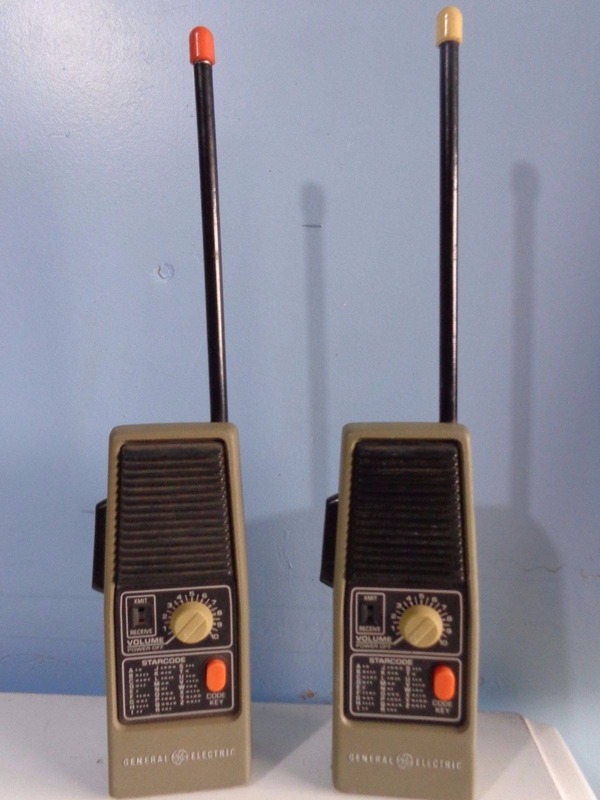 These walkie-talkies worked great, I had them for several years and they are the only ones I ever owned! !